The Ram 1500 has long been a top pick for pickup drivers looking for a great balance of towing, hauling, and feature potential. For the new model year, the 2018 Ram 1500 in Lake Elmo MN promises to deliver the same can-do attitude with a few attractive enhancements that should offer truck buyers even more value. 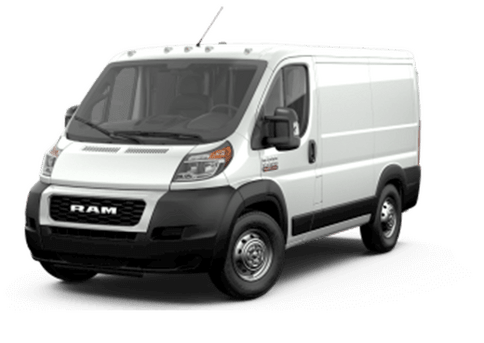 Available features like an elite four-corner air suspension, and the exclusive RamBox Cargo Management system will continue to set the Ram 1500 apart from the competition. For 2018, the Ram 1500 will continue being available in several body styles, and with multiple available trims. 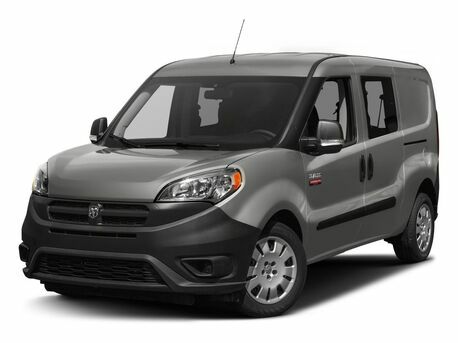 Two-door regular cab, four-door Quad Cab, and spacious four-door Crew Cab body styles will return, and both Regular Cab and Crew Cab will offer a choice of bed lengths. The 2018 Ram 1500 will also be available in Tradesman, Express, SLT, HFE, Big Horn/Lone Star, Lone Star Silver, Sport, Night, Rebel, Laramie, Laramie Longhorn, Laramie Limited and Laramie Tungsten trim levels. One of the most attractive aspects of the new 2018 Ram 1500 will be the available special editions. The Harvest Edition will be designed (and painted) to fit in perfectly on the farm, while the elite Laramie Tungsten Edition will push the luxury envelop for full-size, light-duty trucks. You can learn more at our blog! The Uconnect infotainment system has been a user favorite, and for 2018 it receives some enhancements. The 8.4-inch radio systems on the 2018 Ram 1500 will have pinch to zoom functionality, improved resolution, and available 4G LTE Wi-Fi, HD Radio, and Apple CarPlay and Android Auto compatibility. Drivers who opt for the diesel powertrain on the 2018 Ram 1500 can expect stunning fuel efficiency numbers. However, all engine options on the Ram 1500 are designed to yield premium power with the lowest gasoline footprint. This saves drivers money at the pump and saves time with refueling stops. 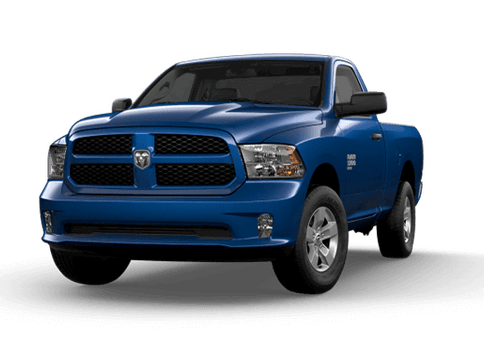 Those interested in purchasing or leasing a 2018 Ram 1500 in Lake Elmo MN will have a choice between three attractive engine options. The standard 3.6-liter V-6 offers 305 horsepower and 269 pound-feet of torque, which is plenty for many daily driving demands. However, those who want premium gasoline power can also opt for the elite 5.7-liter HEMI V-8, which delivers 395 horsepower and 410 pound-feet of torque. Those intrigued by a diesel option can also choose the 420 pound-feet of torque and 240 horsepower available with the 3.0-liter EcoDiesel V-6. 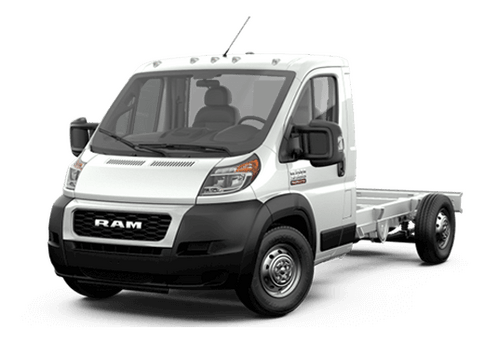 The 2018 Ram 1500 will be available with 12 exterior color options (some of which are available in two-tone) and plenty of towing features that can make life on the worksite easier. 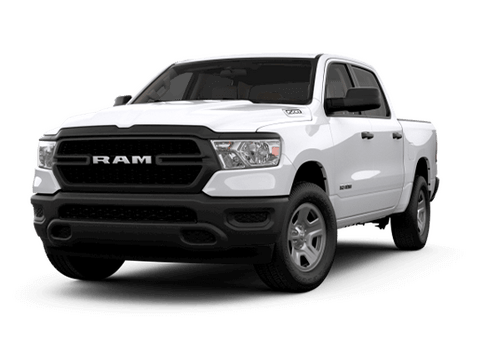 For more information on this model, or to test drive one at the Fury Ram Truck Center in Lake Elmo MN, fill out the form on this page or contact a member of our sales team today.